Less than 24 hours after the Institute for Government criticised the DWP’s “tendency not to acknowledge bad news”, the department’s press office has poured scorn on complaints to an MP about problems with the rollout of Universal Credit’s “digital” system. 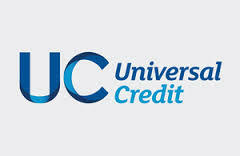 A spokesman for the Department for Work and Pensions has described as “anecdotal” complaints by the public about the “full” digital Universal Credit system in south London. 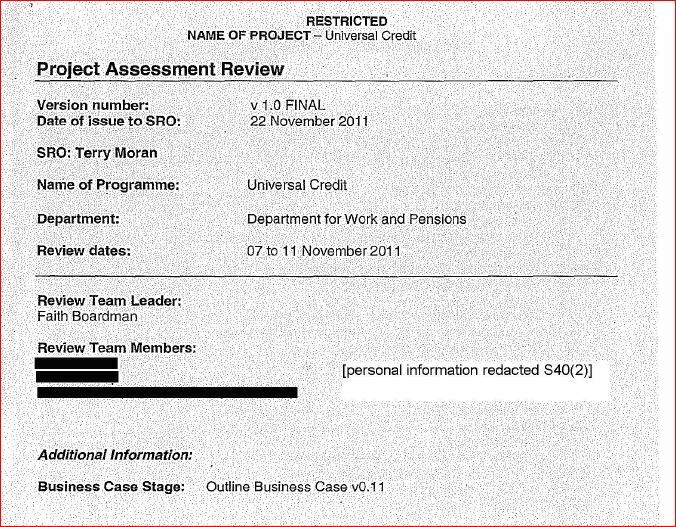 The DWP has declined to publish reports that would give a factual account of the performance of the Universal Credit digital system during rollout. Its spokespeople can therefore describe claimant complaints as “anecdotal”. Ministers hope that the in-house and cheaply-developed “full” digital system will ultimately replace a “live” service that has many workarounds, has cost hundreds of millions of pounds, has been built by the DWP’s traditional IT suppliers, and deals with only limited groups of claimants. But the agile-developed digital system has had its problems at a pilot site in Scotland – where the DWP described claimant complaints of being left penniless as “small-scale”. Now similar problems with the digital system have emerged in south London. “Every day new problems arise as a result of poor staff training, IT failures and poor IT systems.” He said problems with a local pilot scheme of the digital system is having a serious effect on many people’s lives. Flaws in the online system that prevent people from uploading copies of bank statements and other documents needed to secure payments for childcare places. Long administrative delays and mix-ups over payments to claimants, frequently resulting in their running up arrears or being forced to turn to food banks. Failure to pay, or abruptly ceasing without warning to pay, housing costs on behalf of vulnerable claimants, leaving them at risk of eviction. A DWP spokesman told the Guardian, “It’s misleading to draw wider conclusions from the anecdotal evidence of a small number of people. Yesterday the Institute for Government published two reports on Universal Credit, focusing on the political, managerial and IT aspects. 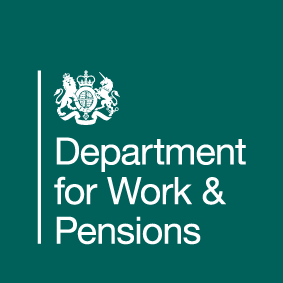 One of the reports “Learning Lessons from Universal Credit” by Emma Norris and Jill Rutter referred to the DWP’s need to combat its ‘no bad news’ culture. It said the DWP had a “tendency to not acknowledge bad news, or to acknowledge it insufficiently”. It said “good news culture that prevailed within the DWP, with a reluctance to tell ministers of emerging problems, was a real barrier to identifying and addressing them”. 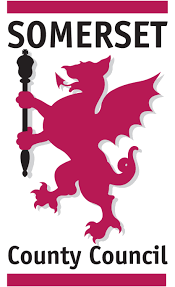 Two Parliamentary committees, the Public Accounts Committee and the Work and Pensions have criticised the DWP’s inability to face up to bad news, and its selective approach to the dissemination of information. The other Institute for Government report published yesterday on Universal Credit – Universal Credit, from disaster to recovery? 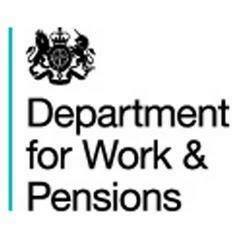 – quoted an insider as saying that some of those in the DWP’s IT team at Warrington burst into tears, so relieved were they to discover that they could tell someone the truth about problems with Universal Credit’s digital system. 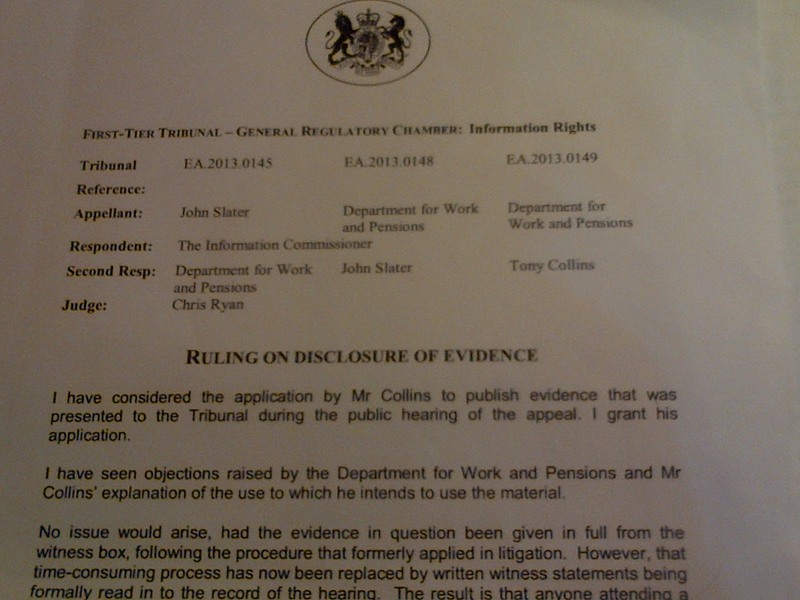 In a DWP paper that an FOI tribunal judge has ruled can be disclosed, the DWP conceded that officials lacked “candour and honesty throughout the [Universal Credit IT] Programme and publicly”. Problems with the digital system are to be expected. What’s not acceptable is the DWP’s patronising or scoffing attitude towards claimants who’ve experienced problems with the systems. 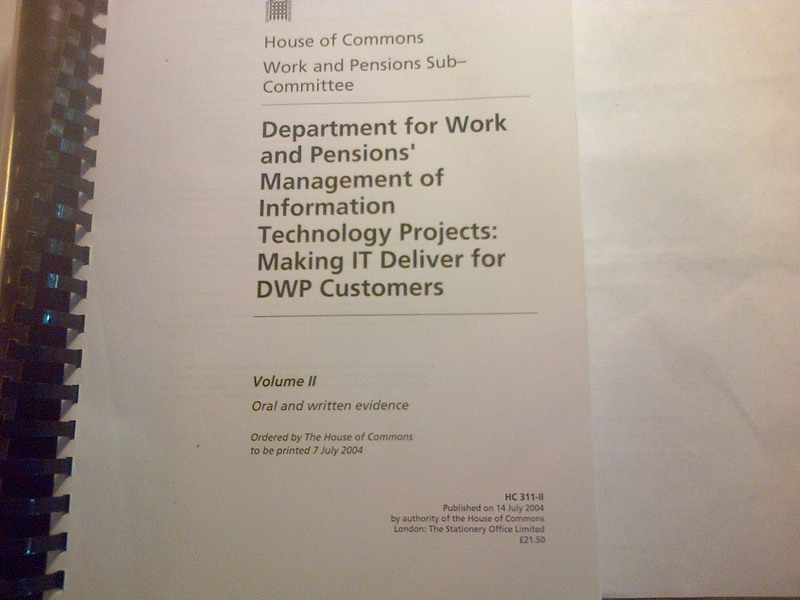 In describing the complaints to MP Tom Brake as “anecdotal” the DWP’s hierarchy is aware that it is keeping secret reports that give the facts on the performance of the digital system at pilot sites. 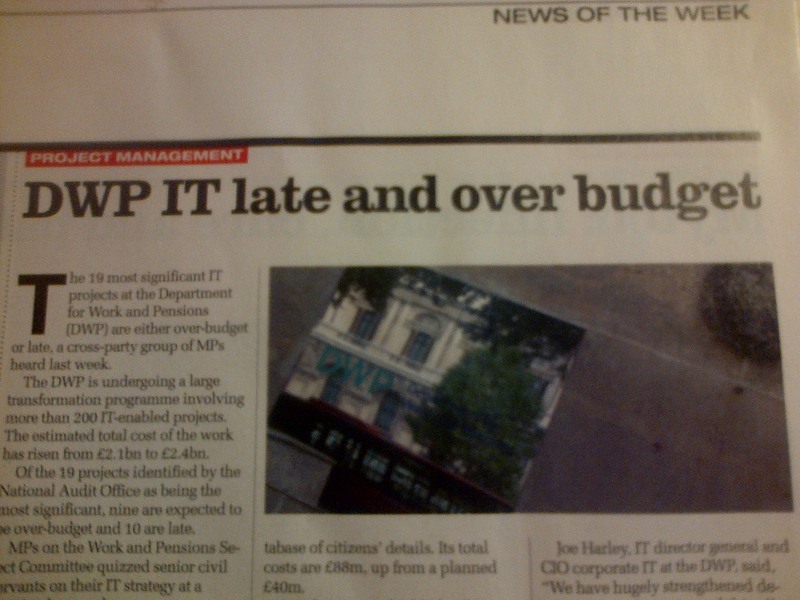 Indeed the DWP is habitually refusing FOI requests to publish reports on the performance of its IT systems. Which enables it to describe all clamant complaints as “anecdotal”. The DWP is taking a “test and see” approach to the roll-out of Universal Credit’s digital system. This means in essence it is using the public as test guinea pigs. Harsh though this will sound, the DWP’s testing philosophy is understandable. Trying out the digital system on claimants may be the only practical way to bring to the surface all the possible problems. There may be too many complexities in individual circumstances to conduct realistic tests offline. 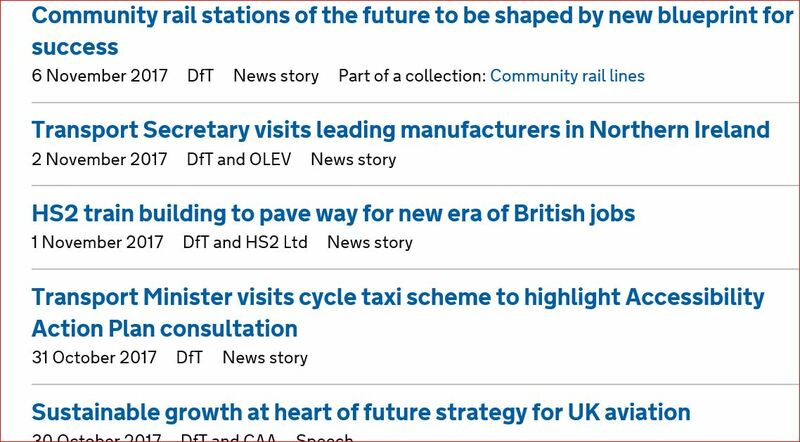 But why can’t the DWP be open about its digital test strategy? Are its officials – including press officers – locked forever into the culture of “no bad news”? This denial culture, if it’s maintained, will require the DWP to mislead Parliamentary committees, MPs in general, the public and even stakeholders such as local authorities. Two select committee reports have criticised the DWP’s prevarications and obfuscations. A chairwoman of the Work and Pensions Committee Dame Anne Begg referred to the DWP’s tendency to “sweep things under the carpet”. 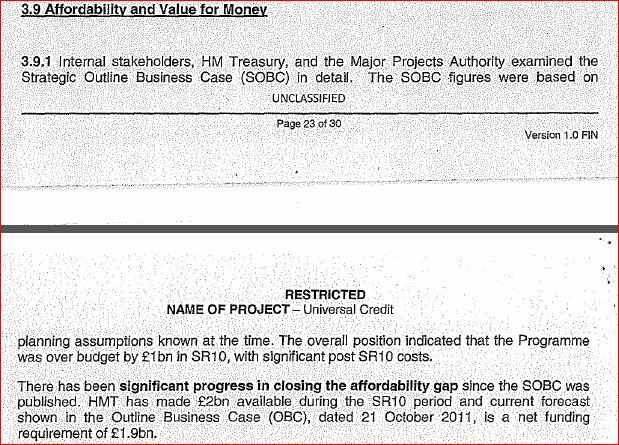 The Institute for Government referred to even ministers being kept away from bad news. 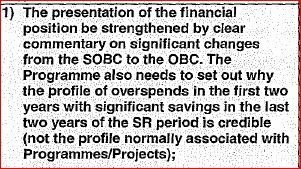 Other evidence emerged in July 2016 of the DWP’s deep antipathy to external scrutiny and criticism. 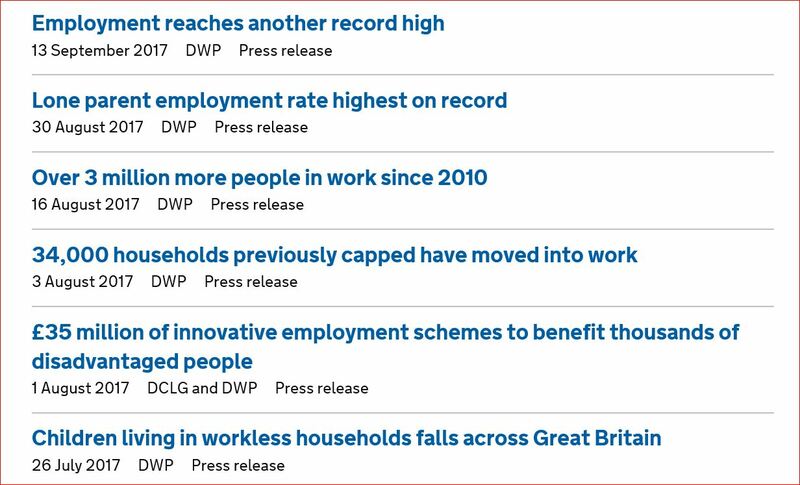 It seems that the DWP, with its culture of denial and accepting good news only, would be more at home operating in the government administrations of China, North Korea or Russia. Isn’t it time the DWP started acknowledging complaints about Universal Credit systems, apologising and explaining what it was doing about resolving problems? 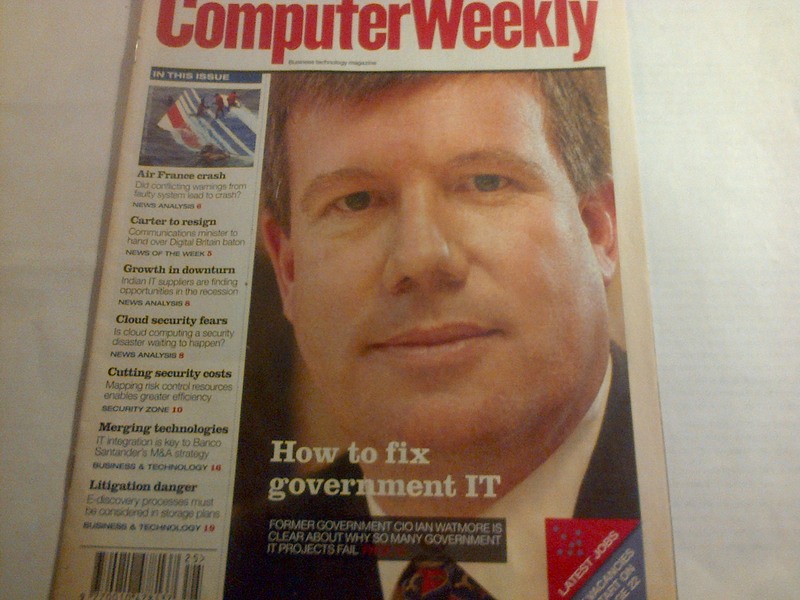 That’s something the governments of China, North Korea and Russia are unlikely to do when something goes wrong. For decades the DWP has been defensive, introspective and dismissive of all external criticism. It has misled MPs. And it has done so with an almost eager, cheerful willingness. But it’s never too late to change. Excellent reports on lessons from Universal Credit IT are published today – but who’s listening?